Did you know that, according to the National Swimming Pool Foundation, there are over 10 million swimming pools in the United States? That equates to more than 160 billion gallons of water available for swimming or roughly one pool for every 31 people in America! If you're reading this, there is a pretty good chance that you have a pool in your backyard (or are thinking about getting one). 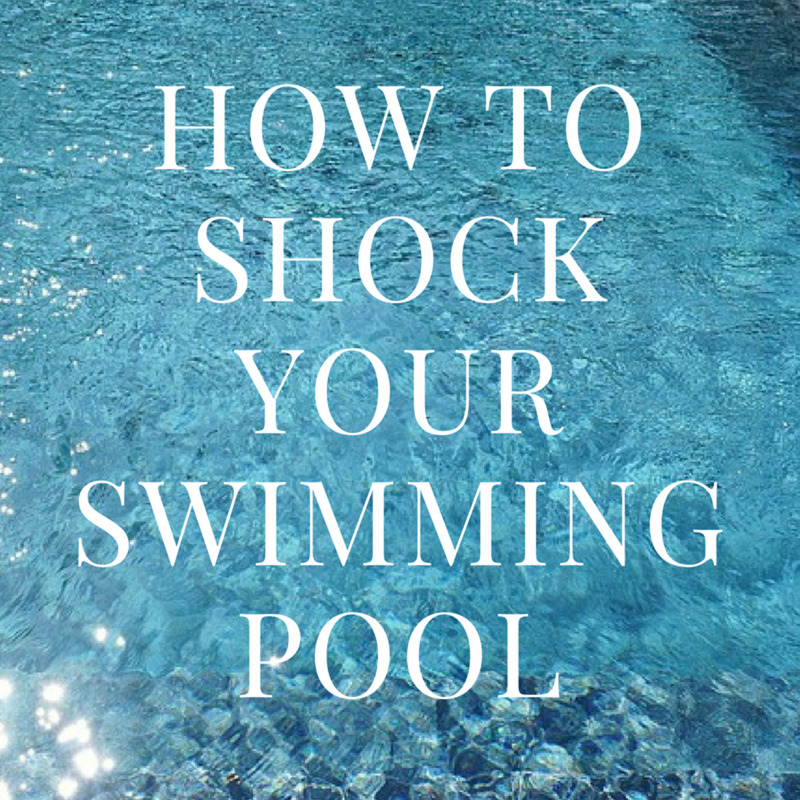 As you may already know, a pool is a big investment and requires lots of planning (and eventual maintenance to ensure that it can provide you and your family with years of enjoyment. One often overlooked issue is how much water you would expect to lose due to evaporation in any given year. Depending on where you live, an average sized residential pool with a surface area of 400 ft2 could lose as much as 10,000 gallons of water each year due to evaporation! 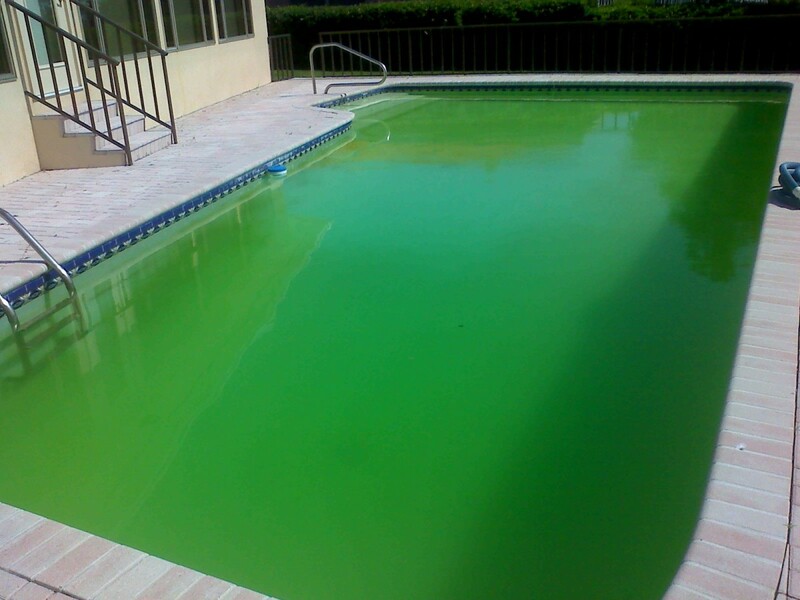 If left unchecked, evaporation can affect the pool's chemical balance as well as the integrity of the pumping and filtration systems. Of course, this will also end up costing you money as well! Given this proposition, it is a worthy investment of time to estimate just how much water your pool could lose to evaporation each year. If you already have a pool, the easiest way to figure out how much water you are losing is to measure it directly. Measuring the evaporation rate is relatively simple. 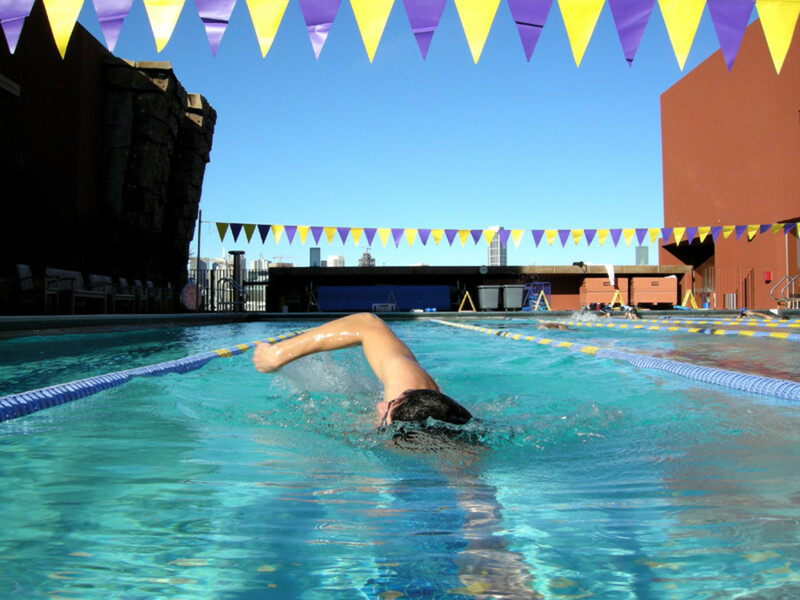 First begin by using a ruler or tape measure to measure the distance from the pool deck to the water's surface. Also note the date that this initial measurement was taken. After about a week use the ruler or tape measure to measure the distance again. Make sure that you take the measurement at the same location as before. At this point you should have a vertical distance and an elapsed time. If you divide the distance by the elapsed time, the result will be the rate of water loss (evaporation). To convert this evaporation rate in to gallons lost over a specific time period, you will need convert the measure into a volume. For example, if your measurement was in inches per day, simply divide that by 12 to convert it to feet per day. 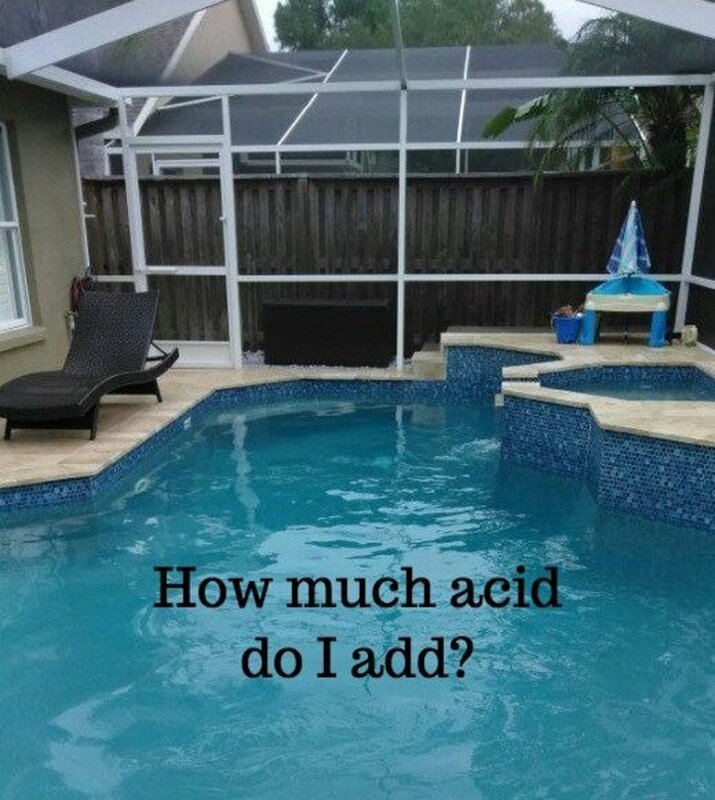 Next, multiply that value by the surface area of your pool and then by 7.48 to get gallons per day. If you don't have a pool to measure the evaporation rate, you can simply apply the same method stated above to any container that can hold water for an extended period of time. If you can locate an evaporation rate map for your area, you can easily calculate the amount of water that would be anticipated to evaporate from your pool. 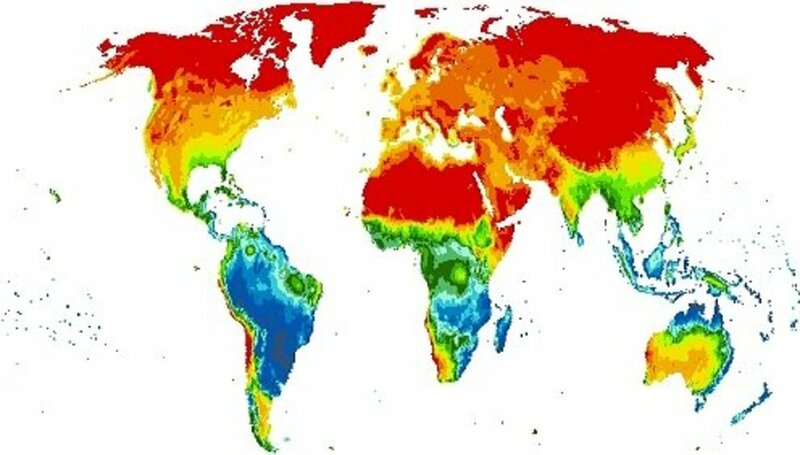 Most maps that available to the public will report evaporation rates in units that aren't necessarily intuitive to use such as millimeters per month. After doing some simple unit conversions, you will have an evaporation rate that is useful. The National Weather Service's Climate Prediction Center is a good source for evaporation maps for the United States. Some state governments and organizations have their own evaporation data and maps as well. Check with your state water resources division or local university for more information. For example, the Western Regional Climate Center has a great data set that can be used for estimating evaporation for my part of the country. I used this data for my analysis shown at the end of this article. For an even easier and quick estimate many people suggest using a linear loss rate of 0.25 inches of water per day during the summer. 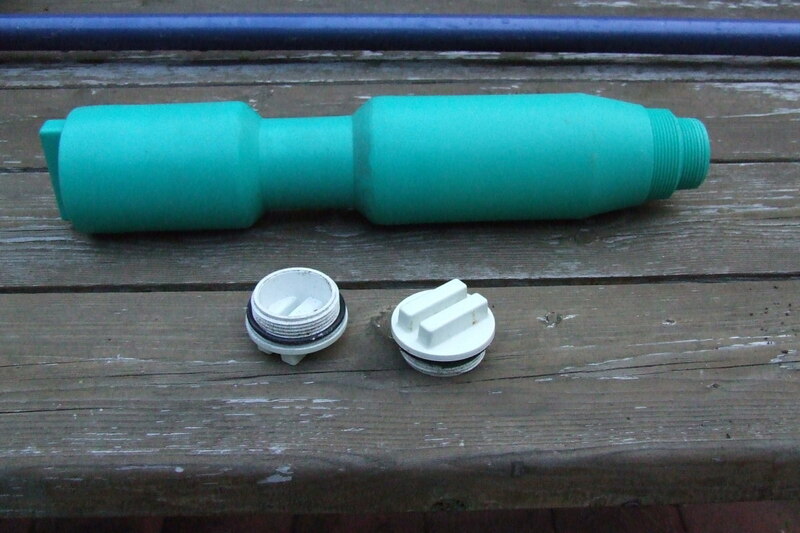 Using this rule of thumb, a typical 500 square foot pool may lose about 78 gallons of water per day. In reality, evaporation is a very complex process that is difficult to estimate using equations. This is because the rate of evaporation is actually controlled by many factors including, temperature, air pressure, wind speed, and humidity. Several equations exist that can be used to predict evaporation. Below I will highlight some of the more well known ones. Please note that I have modified these equations to eliminate constants and to make the units consistent with the intent of this article. Backup documentation (and the original format and units) for each of these methods is noted in the reference section at the end of this article. Please note that these equations won't necessarily be accurate enough to determine the ventilation needs of an indoor pool. If this is your intent, please read the latest resources and publications from The American Society of Heating, Refrigerating and Air-Conditioning Engineers for guidance on this specific issue. The EPA Evaporation equation was developed to estimate evaporation from the surface of a pool of liquid that is at or near ambient temperature. Please note that the equation as been modified from its general form to be applicable to calculating evaporation from swimming pools. The saturation vapor pressure value should correspond to the water's surface temperature and can be determined using a table such as the one found in my article The Amazing and Remarkable Properties of Water. Be sure to select a value that corresponds to the temperature of the water. The following equation was developed by Warren Stiver and Dennis Mackay of the Chemical Engineering Department at the University of Toronto. It can be used to estimate evaporation from the surface of a pool of liquid that is at or near ambient temperature. Please note that the equation as been modified from its general form to be applicable to calculating evaporation from swimming pools. Notice that this equation is very similar to the EPA equation. The saturation vapor pressure value should correspond to the water's surface temperature and can be pulled from the table referenced in the first equation. In 2000, John Lund working at the Oregon Institute of Technology developed the following equation specifically for determining evaporation in swimming pools. Please note that the equation as been modified from its general form to be consistent with the rest of the article. The saturation vapor pressure value should correspond to the water's surface temperature and can be pulled from the table referenced in the first equation. This equation assumes a constant wind current of 0.22mph (0.1 meters/sec) over the pool's surface. 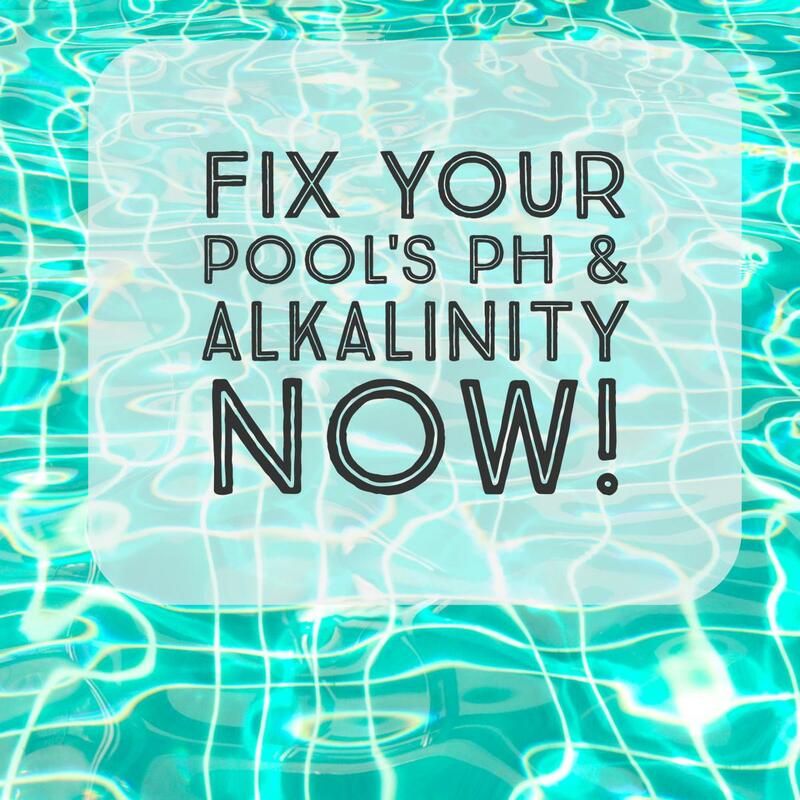 So How Much Water Does a Typical Pool Lose? I've done my own experiment and compared my observations with the results of the above 3 equations as well as the results of an evaporation map. 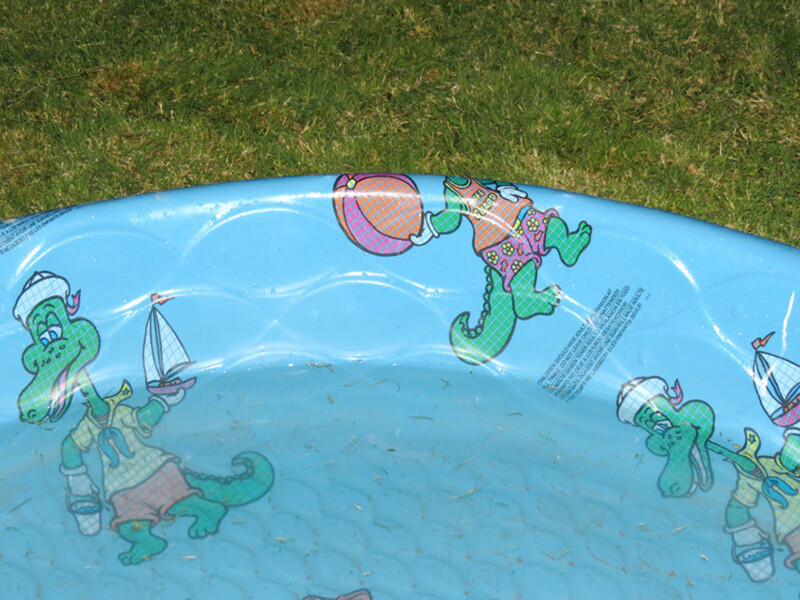 My son's 8 foot diameter pool lost about 1.4 inches of water in a one week period. Below is a table summarizing the evaporation rate for my backyard located in Phoenix, Arizona. I used data from our weather reports to determine the parameters for the equations. As you can see, the use of these methods produce some slightly varied results. While direct measurement will produce an accurate evaporation rate specific to an area, it doesn't take into account seasonal variations in temperature, pressure, and humidity. Extrapolating that result to compute the amount of water lost in a year could be just as inaccurate as any of the other methods. So which method should be used? Well, the use of any method predicated on the reason for which the estimation is needed. I believe that in most outdoor residential applications, estimation using actual data/maps will serve to meet the purposes of the pool owner. For that matter, the simple rule of thumb of 1/4" of water loss per day can even be a simple and fairly accurate way to estimate evaporation loss. In the end though we must keep in mind that what we are shooting for is an estimation of evaporation based on an average of anticipated conditions. Beychock, Milton. "Fundamentals of Stack Gas Dispersion." July 6, 2012. Jensen, Marvin E. "Estimating Evaporation from Water Surfaces." March 2010. Lund, John W. "Design Considerations for Pools and Spas (Natatoriums)." Oregon Institute of Technology Geo-Heat Center. 2000. When you mention a pool loses 1/4" of water per day, does "per day" mean a period of 12 or 24 hours? The 1/4" per day rule refers to a 24-hour period. Much of the evaporation will occur during the day due to the presence of the sun. However, you will still have water loss during the night as well. This article is one of the strongest arguments I have ever seen for the US to go metric. Can you imagine how much the US economy would benefit if everyone could do this kind of stuff in their head in seconds. 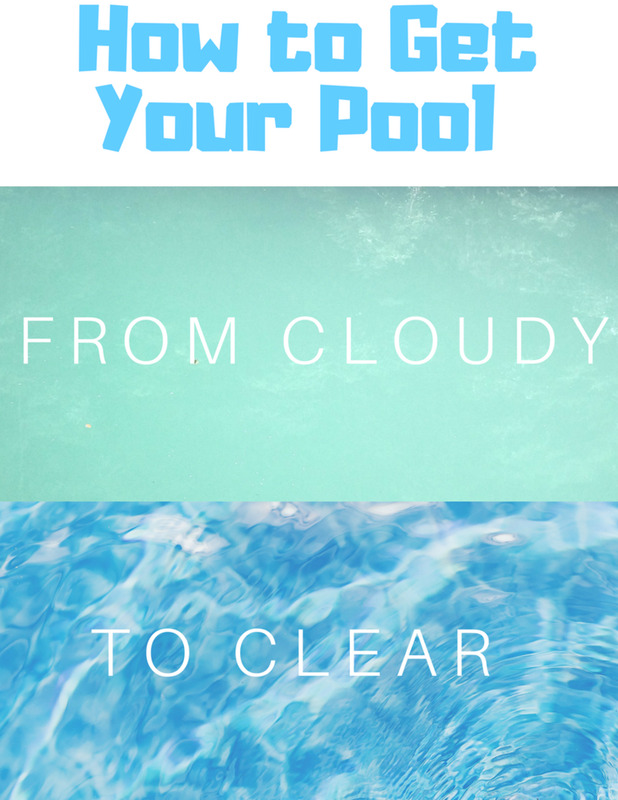 great article for all of us pool owners its not a leak its evaporation.to check for leak use a 5 gallon bucket place it on one of your steps fill with water up to the water level of your pool mark that whith a little line if the pool and the water in the bucket drop identically you don't have leak if pool drops quicker than bucket call for service.thanks. Using the calculation, what will be the evaporation loss of 140,000 acre feet of water (California) (based on the online calculator it translates to roughly 45 billion gallons of water}. How many gallons of water will be lost to evaporation? Thanks for your response. For 45 miles of restored river, the evaporation would indeed be significant. In the Tempe/Phoenix area we can expect to have about 100 inches of evaporation per year. Assuming that the river spans an average width of 875 Feet (which represents the approximate width of Tempe Town Lake) you would have 1,732,500,000 cubic feet of water evaporating each year. This is equivalent to 12,960,000,000 gallons per year or about 35,506,849 gallons per day. So then, with the announcement today on LinkedIn by ASU of the "Rio Remagined" Salt River project of 45 miles of water in the river basin, how much water will have to be used each day to keep that filled after the effects of evaporation? What proportion of the total water use in the area does that represent. Despite the name "Smart," I'll have to leave it up to you to calculate. The project sounds really cool, but wow that has to be a huge consumptor of water - just through evaporation. No one in the announcement addressed that. I love these types of projects that bring communities together, but the evaporation issue HAS to be considered. Forty-five miles of water surface exposed to the Arizona atmosphere. That's a lot of surface area. Or you can average all the methods and you get almost the same result of the accurate direct method. Very worthwhile presentation of an everyday curiosity by an average pool owner. It's good to see a little science involved in one of our fun sides of life. A very interesting hub for pool owners pondering the evaporation rate that besieges us always! CWanamaker, this was a real interesting hub about swimming pool water evaporation. It would give you something tot think about. Voted up for interesting! 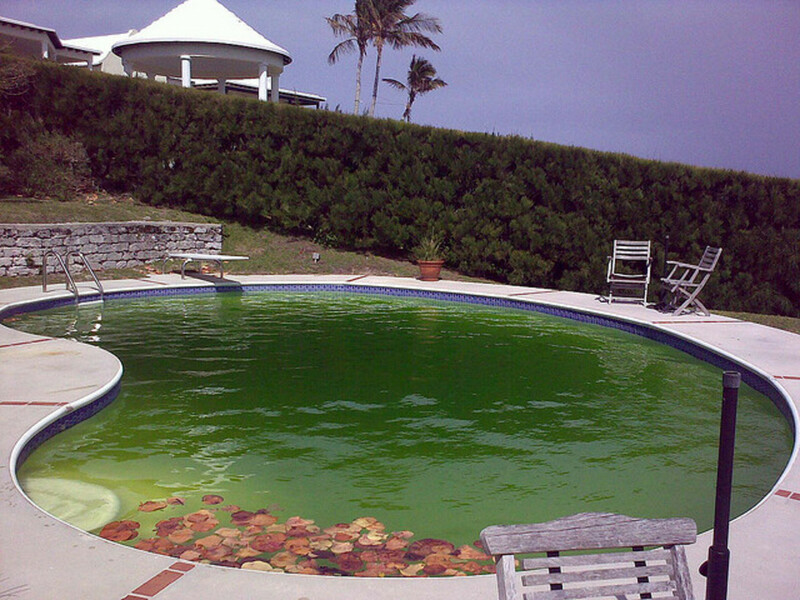 Nice, thorough article that definitively covers the subject of pool water evaporation. Thanks.